«One Account Products» | One Account for Whole Life! Unique skills conflict-free thinking will insure you and your loved ones against mistakes in life! Global social network for employees art, theater and cinema, TV and radio broadcasting, show business. for fans of club music. for fans of world sports clubs. for each ethnic group in the world. 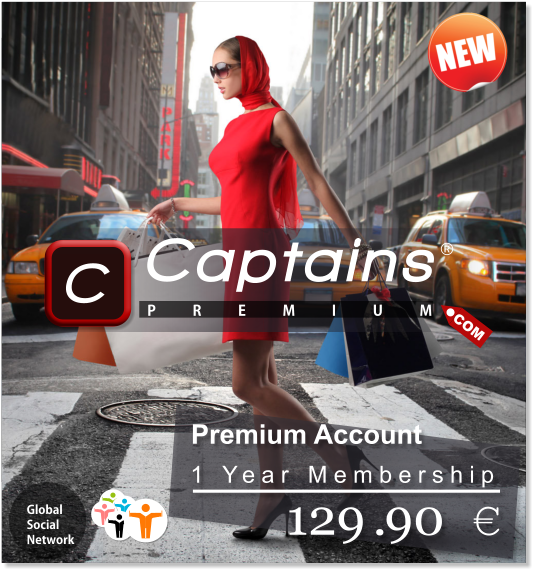 Global social network for collectors of the World. for lovers of extreme sports. for fans of rock music. for fans of rap music. Social network for fans of sports club «Spartak». Social network for fans of sports club «Zenit». Social network for fans of sports club «CSKA». Social network for fans of sports club «Rubin». Social network for fans of sports club «Lokomotiv». Social network for fans of sports club «Krasnodar».